The Great Plains are being overtaken by Eastern Redcedar. 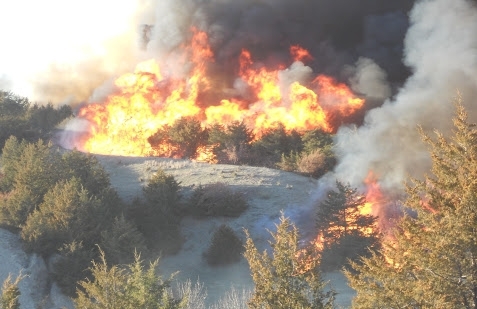 We are a group of landowners working to reclaim and regenerate our area of Nebraska by reducing cedars primarily through the use of prescribed fire. Neighbors helping neighbors save the tallgrass prairie one acre at a time.